Clinical education is at the heart of what we do. There is no substitute for real clinical experience. That’s why at KCU you’re immersed in clinical education from start to finish. Our College of Osteopathic Medicine delivers unparalleled early integration of clinical experiences through multiple avenues including sophisticated human patient simulations; Score 1 for Health (KCU-Kansas City), which provides hands-on learning while giving free health screenings at nearby elementary schools; and medical missions moving you into your third and fourth years of clerkships. 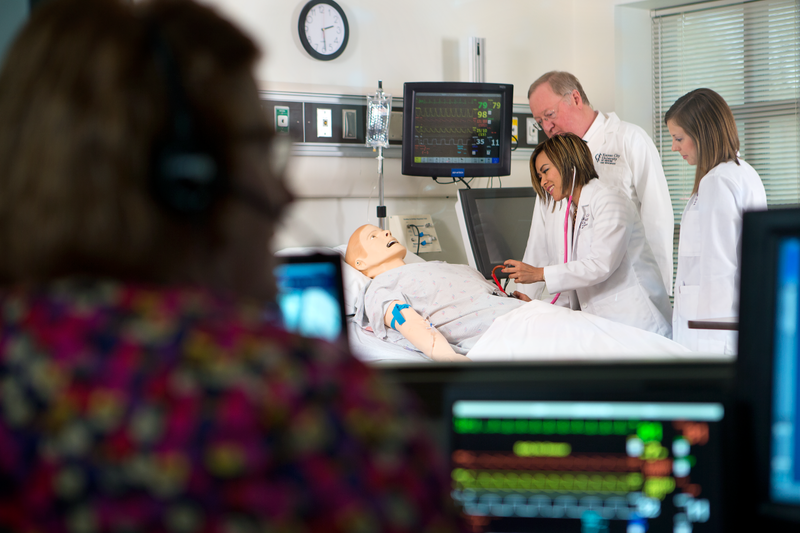 The Human Patient Simulation and Standardized Patient Program features state-of-the-art patient simulators, introducing you in your first and second years to integrated medical emergency scenarios and linking those interactions with the standardized patient interactions. Not only will you develop important physician-patient communications skills, you’ll be better prepared to complete your clinical clerkships during your third and fourth years. Through KCU-Kansas City's Score 1, you’ll perform free health screenings to children in need, focusing your efforts on low-income families in the urban core. 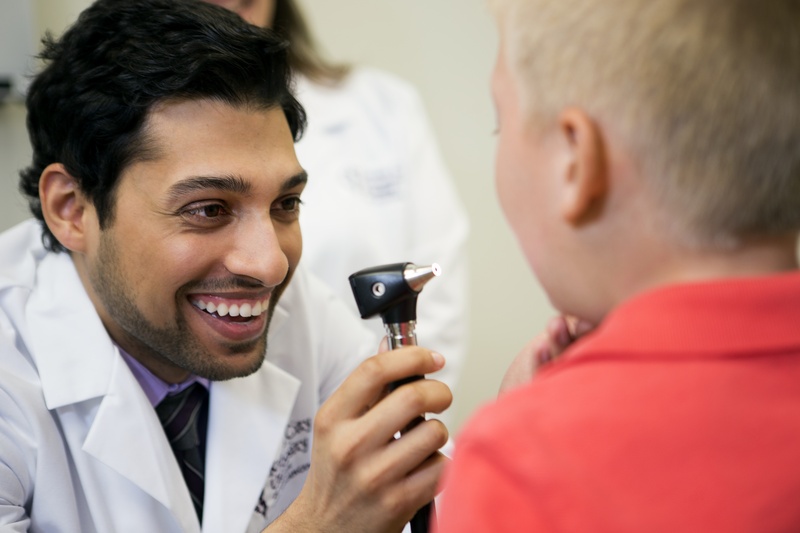 Within your first two years, you will gain valuable clinical experience in pediatric health assessment while giving back to the Kansas City community. Similar clinical experiences are being developed in KCU-Joplin. Learn more about the Score 1 for Health program. 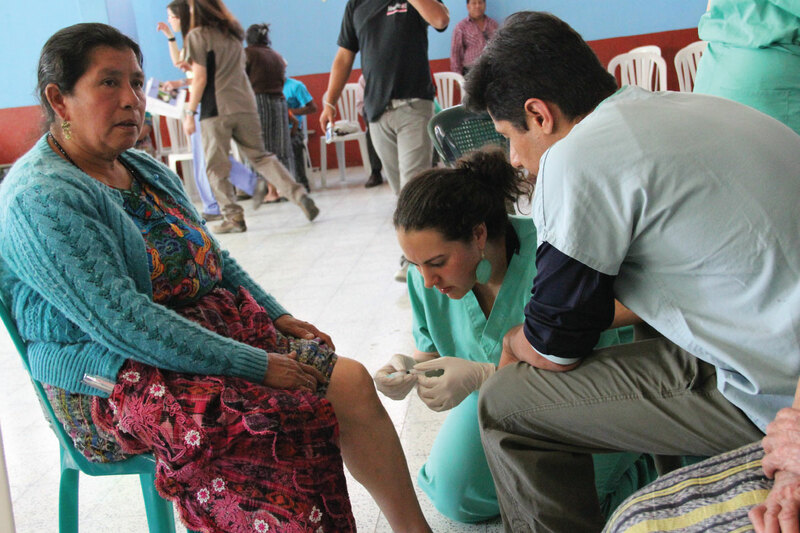 KCU offers annual opportunities for you to participate in medical mission trips that provide much-needed health care to indigent and isolated people in remote areas around the world. Learn about your opportunities for medical missions. We’ve teamed up with some of the top hospitals and preceptors across the country to provide you with clerkships best suited to your passion. 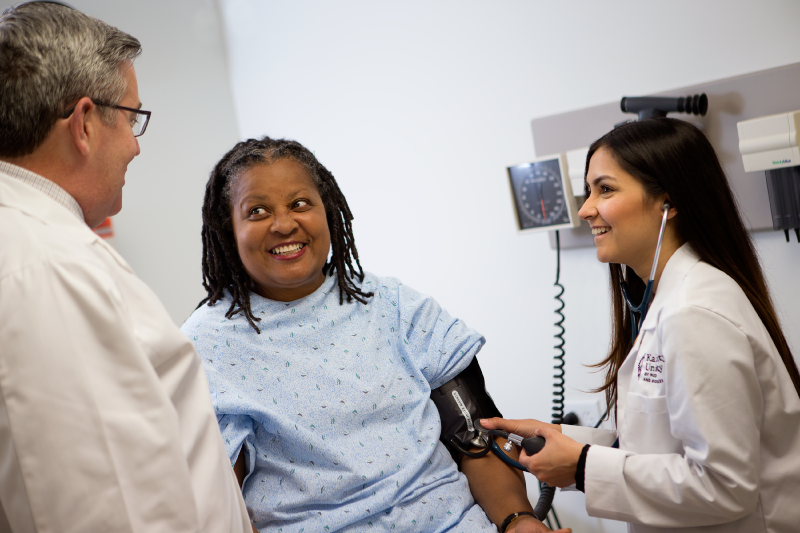 Choose from one of our core sites to practice anything from family medicine and internal medicine to anesthesiology and neurology. 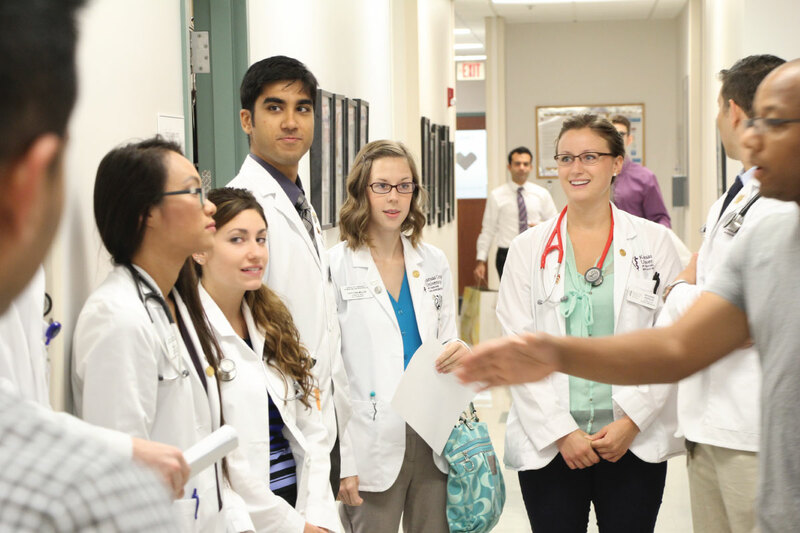 Learn more about our clerkships.